Some businesses might be limited by municipal bylaws, but there are still opportunities to keep pets out of warm cars. If you are looking to become a pet-friendly business, be aware of any rules that might limit what you’re able to do before “em-bark-ing” on any changes. Give employees a gentle reminder. Make sure they are mindful of the possibility that people may come in and mention an animal being left alone in a parked car when the days are warmer. Have a step-by-step plan in place if someone says they’ve found an animal alone in a hot car. 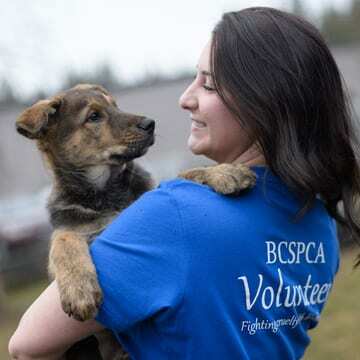 Whether that’s through mass email, posters or a communication binder, make instructions and phone numbers readily available to staff should they need to assist in helping an animal. Remind them that it is illegal to break a glass window to get an animal out of a hot car. What tools can we use to help? If you have a paging system, can you make an announcement to have the customer return to his or her vehicle? 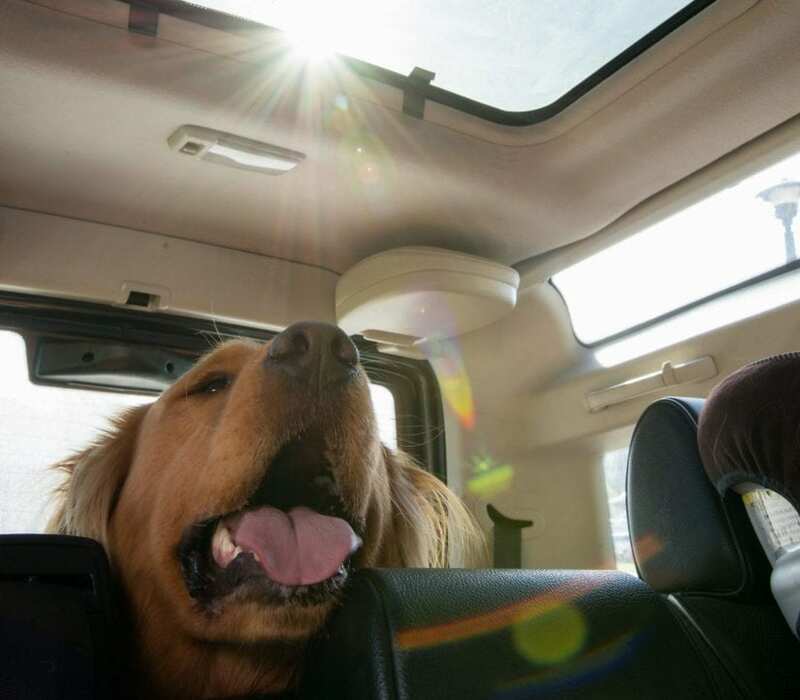 Do you have a bottle of water, a bowl, a small portable fan, and some spots for shade pinpointed in the event you can safely and legally remove the dog from the vehicle? Make sure staff know where they can find these things. Time is of the essence when an animal is left alone in a hot vehicle, and small steps like this could help save their life. Display a poster if you allow pets in your business. Download our pet-friendly business poster (PDF) to let customers know their dogs are welcome to shop with their guardian at your place of business. We also have posters available to remind people not to leave their pets in hot cars (PDF) which are great for parking lots. Post a friendly reminder of your pet-friendly policies on social media. Who isn’t on social media these days? A quick tweet or Facebook post will let your customers know two – and four-legged friends are welcome inside. This can help deter pet owners from choosing to keep their dogs in a hot car. It’s the little things…Sometimes the simplest of gestures can make the day for the customer and their pet. If you have the means to set up a “doggy station,” where an animal can have a sip of water, it can make a difference. 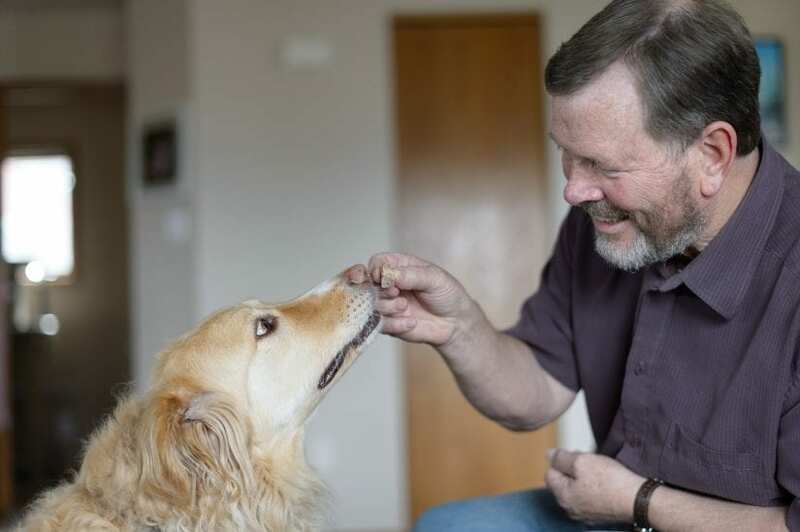 Having dog treats handy for a customer’s pup, like Milk Bones or Beggin’ Strips, are another simple way to show you care.